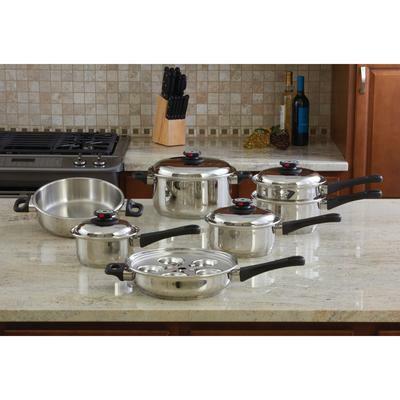 This is the highest quality Steam Control™ 17pc T304 stainless steel "waterless" cookware set. 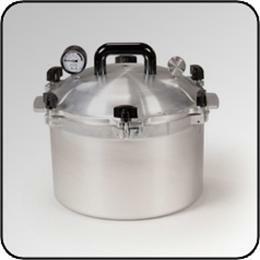 It features extra-heavy stainless steel construction and is guaranteed to last a lifetime. Steam Control™ valves make "waterless" cooking easy and the 9-element construction spreads heat quickly and evenly allowing one to stack cook. The handles are superbly styled and are resistant to heat, cold and detergents. Before you invest up to $2000 in cookware, consider our advantages and superior features. Limited lifetime warranty. Gift boxed. 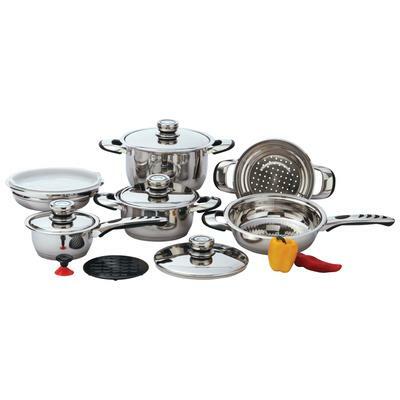 Be the first to review “Maxam® 9-Element Cookware” Click here to cancel reply.